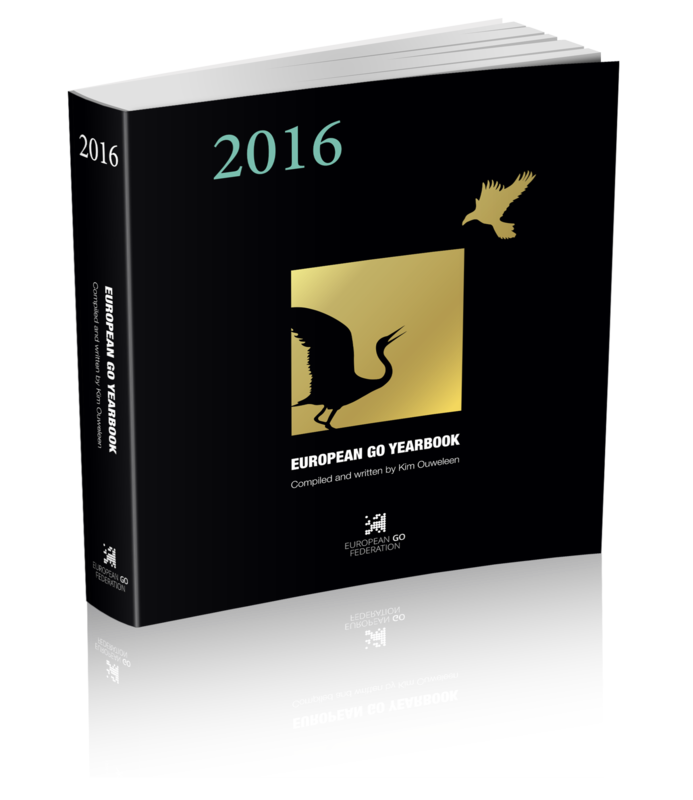 In another first, July will see the publication of a European Go Yearbook covering 2016. Compiled by Kim “Murugandi” Ouweleen (4d), it will clock in at 576 pages! For an overview of the contents, and to download a few preview sections, head over to the EGF site. While the regular price is €50 (including shipping within the EU), those attending the European Go Congress in Oberhof will be able to avail of a special discount of 30% (bringing the cost to €35). In response to CorkGo’s enquiry, it was confirmed that the yearbook may be made available in electronic format at a later date. However, focus is currently on the printed version.